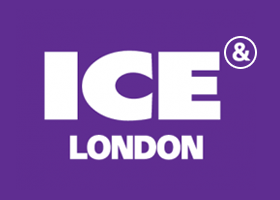 We’ll be at this year’s ICE Gaming & Gambling Event to share how our Multichannel API helps to deliver mobile-focused customer engagement. Visit us at stand N9 775 or use the button below to reserve your slot. Mobile gambling has entirely transformed the ease with which a user can place a bet, play a game or engage with live odds. The evolution of smartphones and additional mobile technologies have enabled consumers to gamble from any location at any time. This transformation of experience has created an even broader opportunity for gambling operators to connect with and retain their increasingly mobile-focused customers. To support customers from this growing market, gambling operators need a mobile customer experience that engages users with instant, personalised content. Interactive messaging is key to supporting the online journey of the ever-expanding number of mobile gamblers, in turn creating a loyal base of repeat purchase customers. Interactive messaging combines customer engagement with the real-time satisfaction that mobile-first consumers have come to expect. Most importantly, by meeting this expectation operators create a more valuable customer experience, encouraging retention in an increasingly competitive market. Using a mobile messaging channel like SMS enables gambling operators to instantly approve new users with secure Two-Factor Authentication (2FA), share personalised offers, confirm payments and gather vital user data. Additional channels help to shape the social and instant interaction consumers crave. Push messaging is ideal for connecting app users, appearing even when they’re not in the app, reminding customers of offers, odds and increasing retention rates. The challenge most businesses struggle with is how to manage communications across the numerous mobile messaging platforms available. To remove the complexity of multichannel messaging, gambling operators need a single platform to orchestrate communications across their chosen channels. IMIconnect is a single integrated platform that enables teams to manage and automate customer communications across Facebook Messenger, SMS, WhatsApp, Apple Business Chat and other key mobile messaging platforms. The platform uses visual workflows, making it easy to automate customer journeys across multiple touch points. Trigger communication flows can also be created using API integrations or inbound messages, enabling operators to utilise resources more effectively. The API based integration combines the power and reach of Optimove with the industry-leading features of Textlocal’s Messenger. Users of Optimove can seamlessly create and send personalised SMS without the need to leave the CRM system. Once integrated, Optimove users can incorporate the reach and security of SMS into their existing marketing strategies for more successful, pre-planned marketing campaigns without the need to operate two separate systems. 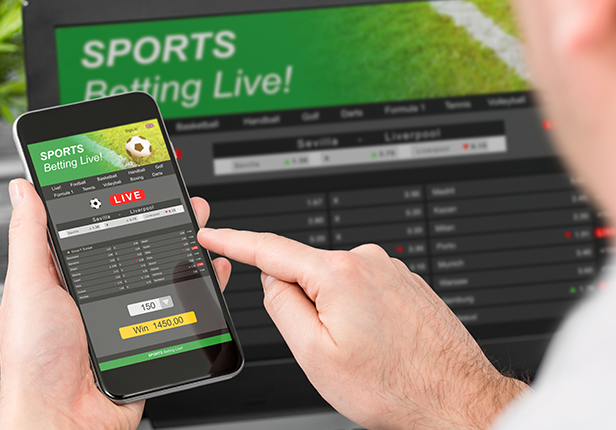 The opportunities of SMS for gambling operators are unrivalled, the channel provides security for two-factor authentication whilst offering personalised and engaging content. SMS also enables two-way conversations with Dedicated Inbound Numbers and Keyword to Short Codes, offering instant registrations, access to information and attachments. 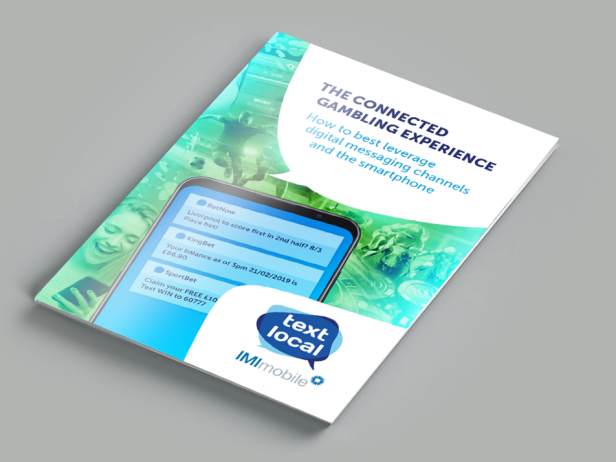 Using our SMS API, the direct channel can be easily integrated into your existing system or CRM, enabling gambling operators to send and automate highly personalised messages using just one system. Discover how to best leverage digital messaging channels and the smartphone with our latest gambling industry guide. If you’d like to learn more about how our services can help your business deliver for the mobile first consumer, visit us at ICE 2019 stand N9 775.